What is a Deed When Selling Your Home? Home » Blog » What is a Deed When Selling Your Home? Selling a house is a process that involves a lot of complicated paperwork. One of the most important pieces of paperwork is the deed, which is more or less the receipt and proof of ownership that comes with the property. If the deed isn’t taken care of, the home doesn’t have a clear owner on the record. Deeds are legal documents, and like most legal documents, they might seem overwhelming at first glance. While there’s quite a process attached to a deed, it doesn’t necessarily have to be complicated to handle. A deed is basically a stronger and more permanent version of a lease. Before you move into an apartment, you sign a lease that says you’re the one who’s going to be living there for as long as the lease allows unless you violate it. Deeds can’t be violated – it means the property is yours, and nobody can kick you out. The deed of a house will usually include a description of the property in legal terms. A deed is a promise that can hold up in court. When you give a buyer a signed deed, what you’re saying is “This was my house, and I’m giving it to you“. It’s yours now, and everything checks out to the best of my knowledge.” This is called a warranty deed, and it’s more or less used to certify that you aren’t selling a property that isn’t yours. 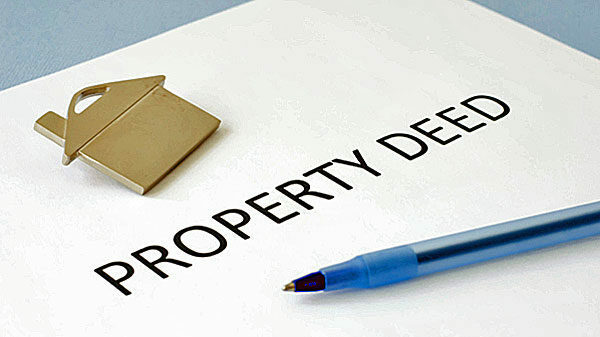 Can You Sell a Home Without a Deed? Everyone needs to cover their bases. Would you buy a car if you couldn’t be sure it wasn’t stolen, or someone wasn’t selling you their spouse’s car without their consent? If you were a lender, would you give someone money to buy something expensive that looks a little ambiguous without a paper trail? It’s extremely rare that circumstances will permit that a home can be sold without a deed. If you don’t have the original sale deed, you don’t have any proof that the home belongs to you. Mortgage lenders probably won’t grant your buyer a loan without documentation that proves that they’ve purchased the home from a legal owner. What if I Don’t Have a Deed? If you can’t find your deed, your lender probably has a copy. Deeds become a matter of legal record once they’re filed. Your lender gets a copy to prove that their investment was legitimate, and if you’re selling, they might be able to give you a copy. Alternatively, you can get your deed from the courthouse. All deeds are on file with the local courthouse, and it costs a small fee to get them. You can get a basic photocopy or a certified copy, which is what you’ll need for the sale of your home. Be sure you’ve made the right selection. If you have your identification and any other documents that prove you’re the owner of the property, the deed is usually easy to obtain. What if I Inherited the House? There are two possible outcomes when you inherit a property. One is that it was already given to you before the owner was deceased – if this was the case, you probably already have a quitclaim deed. A quitclaim deed is less formal. It’s a document that says “Yes, this is my house, but I’m just kind of giving you ownership in good faith.” This is really common between relatives. Sometimes, a property is inherited without this quitclaim deed. When that happens, you need to be granted a new deed that demonstrates that you’re the owner the property. If the property was owned by more than one person and there is a surviving owner listed on the deed, you can’t get the deed unless the other party agrees. They still technically own the property. 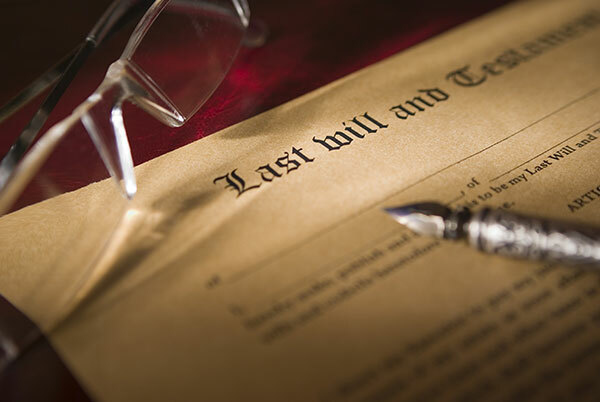 If there are no other owners and the property was left to you in a will, you’ll get something called an executor’s deed through the court if the will is clear and everyone agrees that you’re supposed to inherit that property. If there was no will, the court needs to grant you ownership of the house. 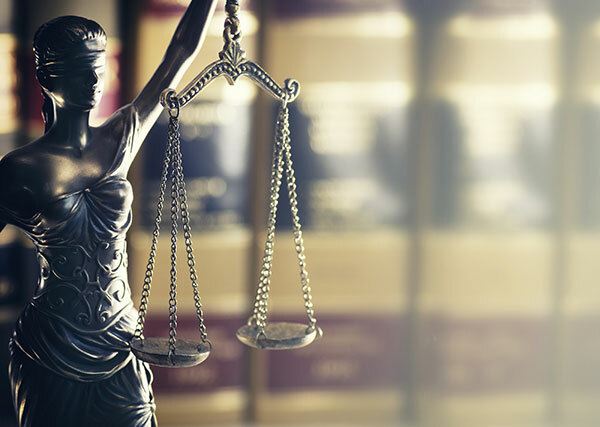 When you’re decided as the owner, the court will draw up a new version of the deed and it needs to be processed the same way a new deed would. Once the deed is prepared and filed, you have everything you need to sell the property you’ve inherited. 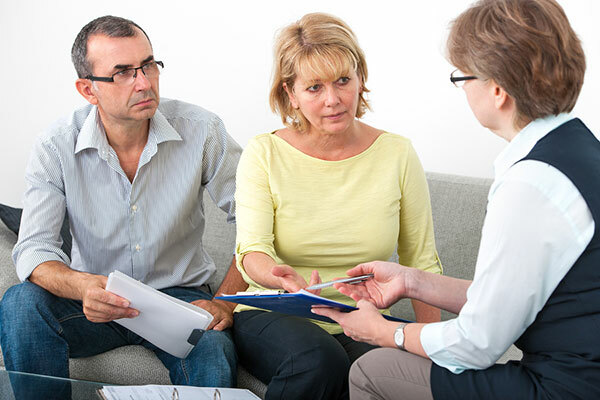 The process might take a while, but it’s all a regular part of probate as far as property is concerned. When dealing with matters related to a deed, especially the sale of a home, everyone whose name is on the deed needs to sign off. If you’re married (or divorced), this means your spouse (or former spouse) needs to agree to the sale of the house. Everyone who is currently living and listed on the deed is considered a joint owner, and nobody can take action alone. It might be possible to remove someone’s name from a deed, but they need to provide their consent. The process differs from state to state, but you’ll always need a certified copy of the deed to do it. In most cases, one party can give the other party a quitclaim deed that forfeits their ownership. The process of transferring a deed when you sell your home generally involves a real estate lawyer. The old deed is presented and a new deed is created, whether the previous owner signs off to the new owner. A notary and several witnesses need to be present. When the documents are completed, they’re sent away to be recorded and filed, which usually takes a few weeks. After the documents are handled on the legal end, the new owner gets a new deed that demonstrates that they are now the rightful owner the property they’ve purchased from you. Most of the process is waiting to receive the new documents. Signing things over is usually simple. You need to have a deed to transfer ownership of your home when you’re selling it. If you don’t have one, you can request one from the courthouse or be granted one in probate court. The paper trail of selling a home is very important, but once you’ve officially transferred ownership, there’s nothing left to worry about. « Previous Post Sell Your Home Faster with These Crafty Tips Next Post » Should You Sign a Trust Deed When Selling Your House?